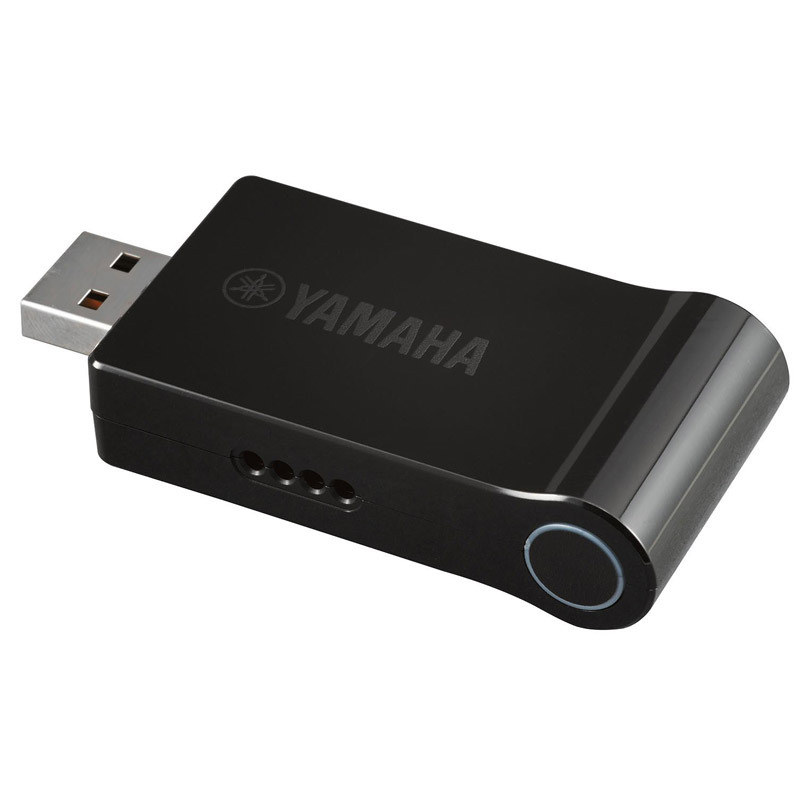 UD-WL01 is a USB wireless LAN adaptor that allows you connect your musical instrument to an iPhone/iPod touch/iPad and enjoy a range of Yamaha iOS Applications and other web services(*). *Web services are available for Tyros5 only. WPS(Wi-Fi Protected Setup™) allows quick and easy setup and connection. 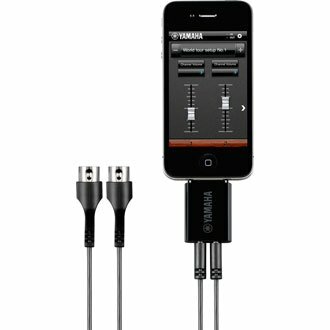 1:Insert UD-WL01 into USB TO DEVICE jack of your instrument. 2:Press and hold the WPS button on UD-WL01 for 3 seconds. 3:Press the WPS button on your wireless router. *If your wireless router is not WPS-capable, please refer to the connection manual in the support tab.